Where Is Mac Miller? Tracking His Movements Since "The Divine Feminine"
Home>Music> Where Is Mac Miller? Tracking His Movements Since "The Divine Feminine"
Following Mac Miller’s uncharacteristic music absence since Donald Trump’s election and his relationship with Ariana Grande. Many considered the loose concept album a loving ode to Mac Miller’s new muse, girlfriend and pop singer Ariana Grande, though he denied such rumors in interviews. Instead the album spoke to the nuances and in-between-ness of love and space in relationships. 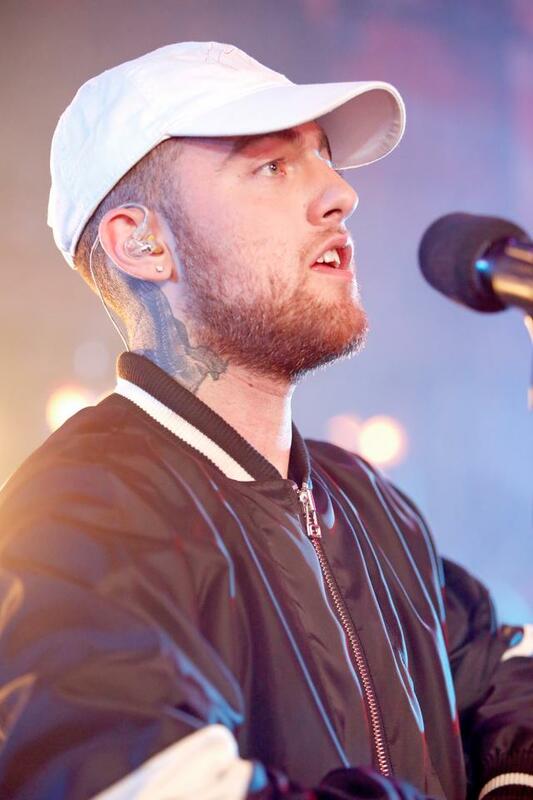 While the record garnered serious critical acclaim from the rap community, The Divine Feminine was the lowest-charting album of Mac Miller’s career, moving only 48,000 first week units. All of which prompts the question of his next musical direction. 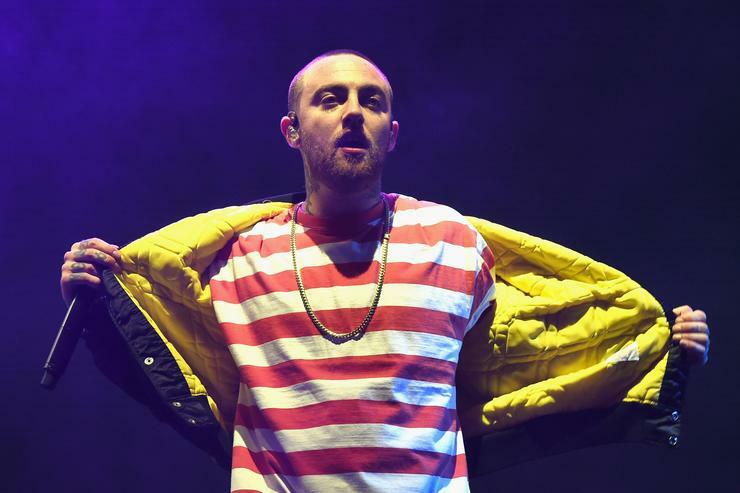 Almost all of Mac Miller’s projects, including his various mixtapes and EPs under his Delusionl Thomas and Larry Lovestein aliases, share little sonic distinction, hopping between and around whatever genre fancies his current mood. With the recent release of Carnage’s “Learn How To Watch” which features Mac, some have speculated he may return to trap, like he did on his Macadelic mixtape. But Mac Miller himself has offered little in clues. After dropping either an album or mixtape every year of his career (and sometimes multiple projects in the same year), he mostly rested in 2017. While he made guest appearances on other artists’ songs, he released no original music in the past 16 months with little explanation as to why. 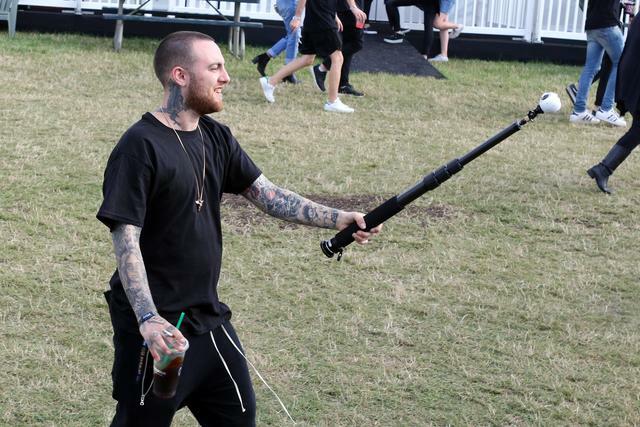 Read on to see what Mac Miller’s been up to in his uncharacteristic absence. Mac and Trump have publicly feuded over the song, with Trump publicly demanding (on Twitter, where else?) that he be paid compensation for his trademark name. Throughout his candidacy and election, Mac resurrected the feud and continues to blast the President’s lack of leadership. He still plays his song “Donald Trump” at concerts, but with a twist. Though the rapper dismissed speculation that The Divine Feminine was all a reference to his girlfriend Ariana Grande, their appearances together have often shown just how smitten they are with one another. They made their public debut as a couple during the 2016 VMAs, and haven’t hidden the romance since. For Halloween they dressed as evil fashion mogul Mugatu and his henchwoman Katinka from Zoolander and visited Sukiyabashi Jiro of Jiro Dreams of Sushi fame while traveling in Japan. Following the terrorist bombings at Ariana Grande’s Manchester concert, the rapper pulled out of two festival appearances to be by her side. 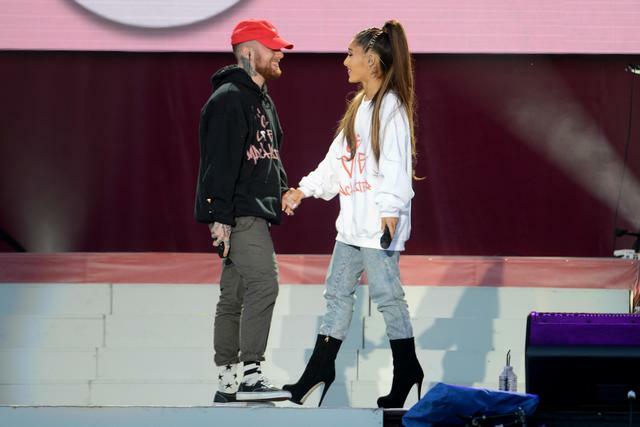 His touring schedule resumed as planned afterwards, though Mac Miller did perform a rendition of their collaboration “The Way” alongside Ariana during her One Love Manchester benefit concert. 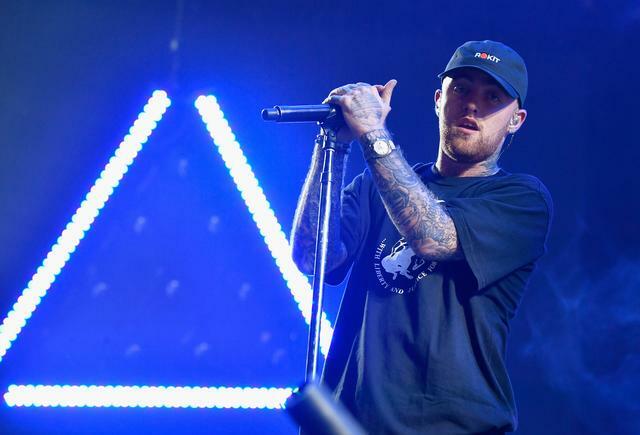 Though Mac Miller’s only significant acting credit is a minor role in Scary Movie 5, this past year saw the rapper show off a bit of his thespian side. He starred in a hilarious Funny or Die pharmaceutical parody called “DreadLexa,” the first depressant for rappers whose bars have gone soft after discovering true happiness. Let’s just say he was a natural fit for the role. But in an interesting turn, Mac collaborated on a dramatic short film with Illegal Civilization, the Odd Future affiliate fashion and production company (they made Tyler, the Creator “Cherry Bomb” documentary). The rapper plays a horse-racing pimp outside North Hollywood who discovers his employees are trying to steal money under the table. It doesn’t end well for those chumps. 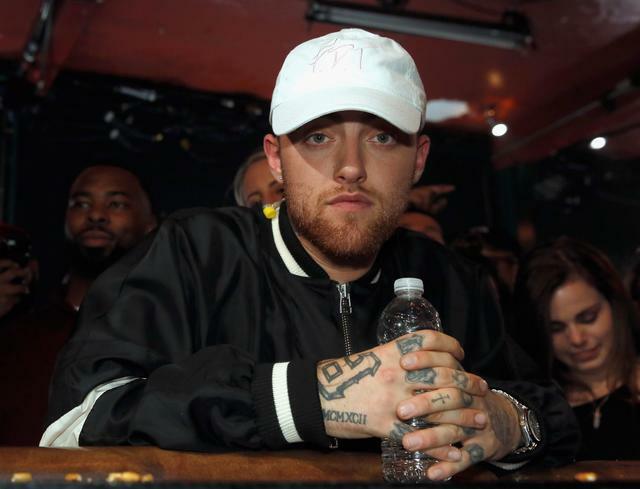 He hasn’t dropped any original music, but Mac Miller has shown up on other artists’ songs. 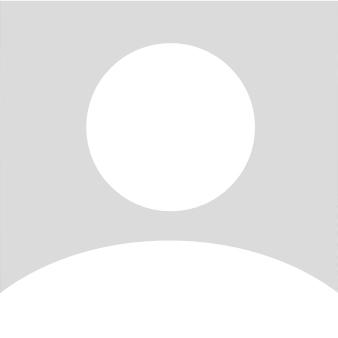 Here’s a full list of all his appearances since The Divine Feminine. Little has come by way of announcement, but Mac seems to have something cooking for 2018. Sleuths on Mac Miller’s Reddit page noticed the rapper’s close friend Kenny DeNunez posting an in-studio Instagram with a caption that included: “@larryfisherman’s new album is [fire emoji].” @larryfisherman is Mac Miller’s Instagram handle, but that post’s original caption has since been deleted. Mac has also dropped little hints on Twitter that something may be on its way. The surest sign was a tweet that read, “This is how we listening to the music I make in 2018.” Included was a Night of the Roxbury GIF from the original Saturday Night Live sketch. If Mac’s promise holds true, we’re all in for a good time this year. We need it. MUSIC Where Is Mac Miller? Tracking His Movements Since "The Divine Feminine"